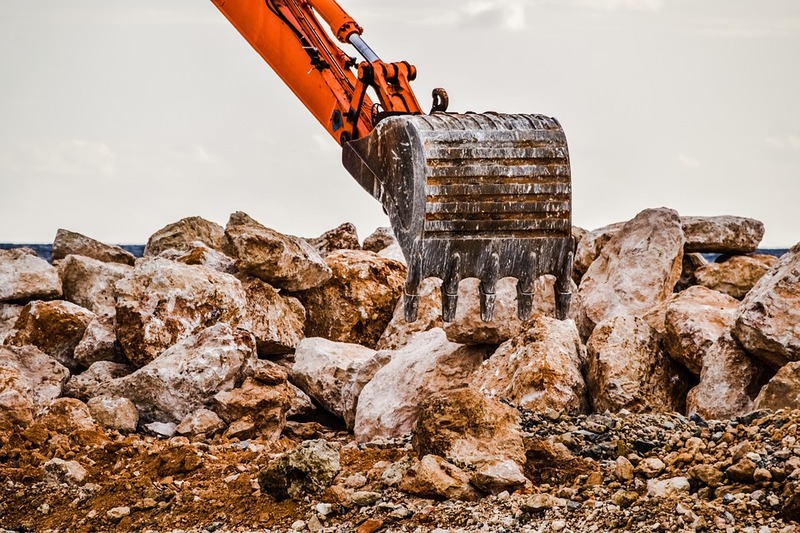 Of all the Kobelco SK27SR-5 models listed 100.00% have been listed by professional machinery sellers, 0.00% by private businesses. There are currently 1 items for SK27SR-5 listed in Australia from 1 professional sellers and 0 private businesses. Historically Kobelco SK27SR-5 models have been listed between $19,091 and $32,950, averaging at $28,724. The current average price of a SK27SR-5 listing is $28,900. 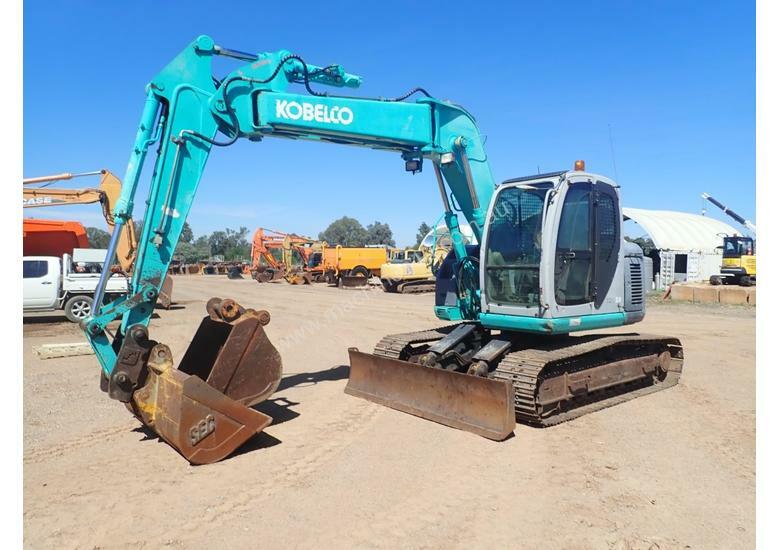 Kobelco SK27SR-5 models are historically listed by sellers in and Excavator categories. 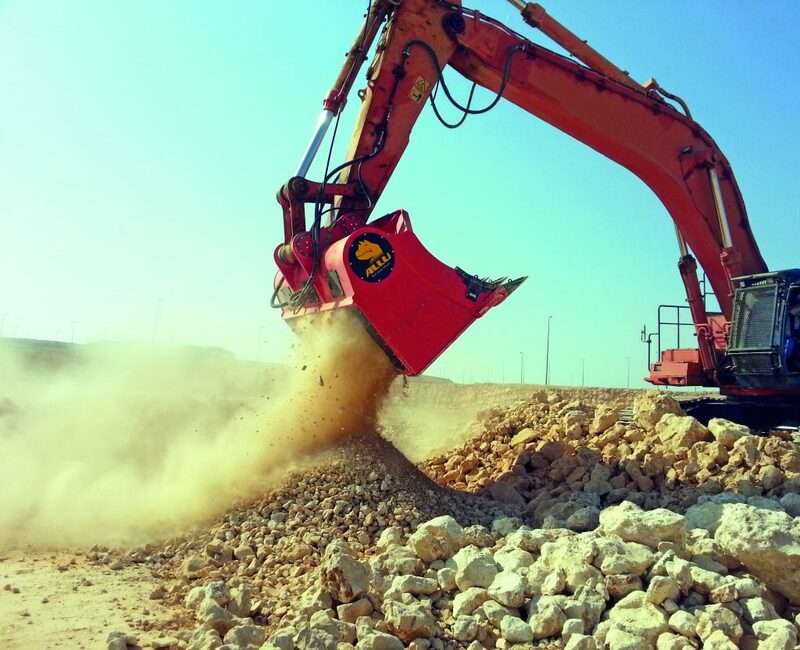 Kobelco SK27SR-5 models make up % of historic Excavator enquiries, and % of all Kobelco enquiries. 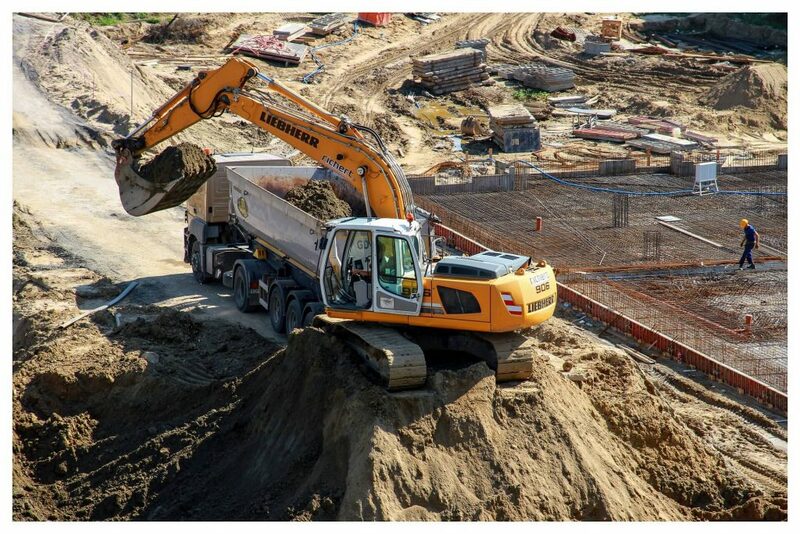 The most common years of Kobelco SK27SR-5 manufacture listed are: and 2013.